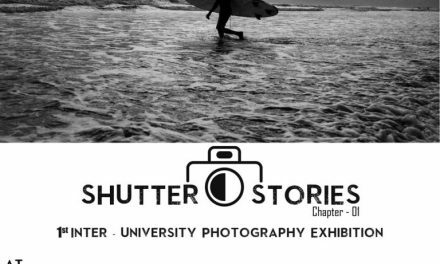 United International University Photography Club (UIUPC) is proudly announcing that “SHUTTER STORIES – Chapter 2” a National Photo Exhibition comes this year. We are trying to bring out the creative & talented idea under a new platform. “Call For Entry” is here. Participant has to be enrolled in any undergraduate/post-graduate course in any educational institution. *Only in Conceptual all kinds of photo manipulations allow. 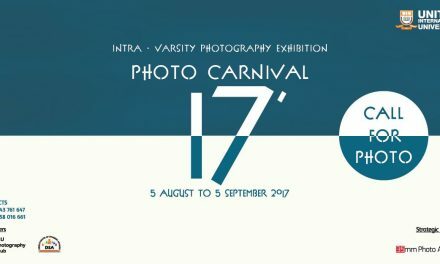 Photo stories including (but not restricted to) journalism, personal stories, creative/conceptual will be accepted. You can use any types of photo manipulations to express your creativity. Must be in JPEG or JPG format, and must be at least 3000 pixels on the longer side. Minimum resolution is 300dpi. *No entries will be accepted without the .doc file. => 1000 Tk for Each Selected Single Photo. => 500 Tk for Each of the Photo of the Creative Story. • Winner, first runner-up and second runner-up selected from each of categories will be awarded with a crest and a certificate. • “Creativity – Best Creative Story” award: The best photo story will be awarded with a crest & certificate. All Participants will get Photo frame, Certificate & T-shirt. * Submission of photos exhibited previously is strongly discouraged. * Photographs that include sculptures, statues, paintings, and other works of art will be accepted as long as they do not constitute copyright infringement or fraud. * The photograph must be the sole work of the entrant. By entering, the entrant confirms that the photograph does not infringe on the copyrights, trademarks, moral rights, rights of privacy/publicity or intellectual property rights of any person or entity, and that no other party has any right, title, and claim in the photograph. * The photograph must not contain obscene, provocative, defamatory, sexually explicit, or otherwise objectionable or inappropriate content. * Photographers will be notified about registration process, If any ‘selected’ photographer fails to complete the registration process within the registration deadline his/her photograph(s) will be disqualified. 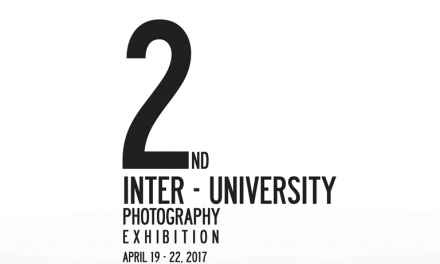 * UIUPC holds the right to examine the authenticity of the photograph/source material in order to confirm compliance with these rules. 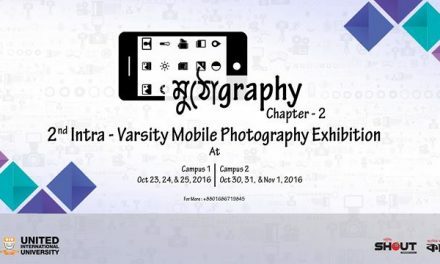 * UIUPC can use the submitted photographs for promotional activities, but UIUPC will not use any photograph for business purpose.